Normally, most people run through the insurance process pretty well: They sign up for a policy, sometimes they make an insurance claim and the insurance firm does what needs to be done smoothly. However, there are times when matters go unattended and then, you as a customer need to make a complaint. So what should you do if the situation is unbearable? 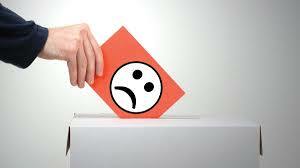 Most companies are usually able to sort out complaints within a few weeks, if not a lot less. Go to your insurance companies’ website and contact them first. If a reasonable period of time has passed (a maximum of 1 month from the date of the initial complaint), then you can go to step 2. Step 2: Insurance company doesn’t provide a good solution? Call the insurance ombudsman. The Ombudsman acts like a referee and mediates disputes between parties, usually between the insurer and insuree. 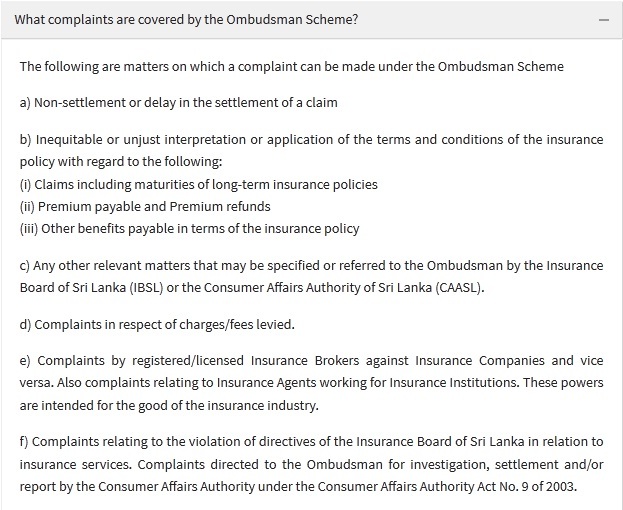 The following shows the type of complaints the Ombudsman can resolve and is taken from the Insurance Ombudsman’s FAQ’s section. 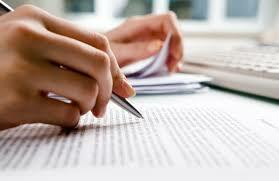 – You do not need to submit policy documents: the Insurance Ombudsman will acquire these from the insurer. However, it would be wise of you to keep copies of any evidence (ie: complaint letters, documents including originals and copies). After you submit a complaint, the Ombudsman’s office will contact you and seek to settle the dispute. Usually, the complaint can be settled without having to call an official inquiry. If there is a need for the parties to be present: an inquiry will be held and the Ombudsman will take a decision, which is considered final. We hope you find this information useful. If you need more assistance in clarifying this information, do send us a message in the comments section. We’re always glad to help! Disclaimer: The views shared in this blog are based on the macro economic conditions & industry status quo as per the time of publishing. INFOGRAPHIC: Happy Avurudu to all our Fans! © HNB Assurance and HNB Assurance Blog, 2015. Unauthorized use and/or duplication of this material without express and written permission from this blog’s author and/or owner is strictly prohibited. Excerpts and links may be used, provided that full and clear credit is given to HNB Assurance and HNB Assurance Blog with appropriate and specific direction to the original content.